For questions on the Emerging Leaders Academy contact Charles Dickson at dickson@ctaa.org or (202) 247-8356. NOTE: A minimum of 15 participants are required for the Academy to take place. What's Your Value from the ELA? The tuition for the ELA will be $3,500 per participant. This cost includes all the instruction, distance learning, and registration for EXPOs 2019 and 2020. All travel, meal, lodging, and incidental expenses will be the responsibility of the participant or the participant's employer. Responsiveness: We promise quick, insightful responses to any questions or inquiries – no matter the subject or how we receive the request. If one of our talented staff cannot answer your question, we’ll find someone who can. Expertise: Our staff will provide accurate, informative and timely analyses of legislation, regulations and transportation trends that you can trust. 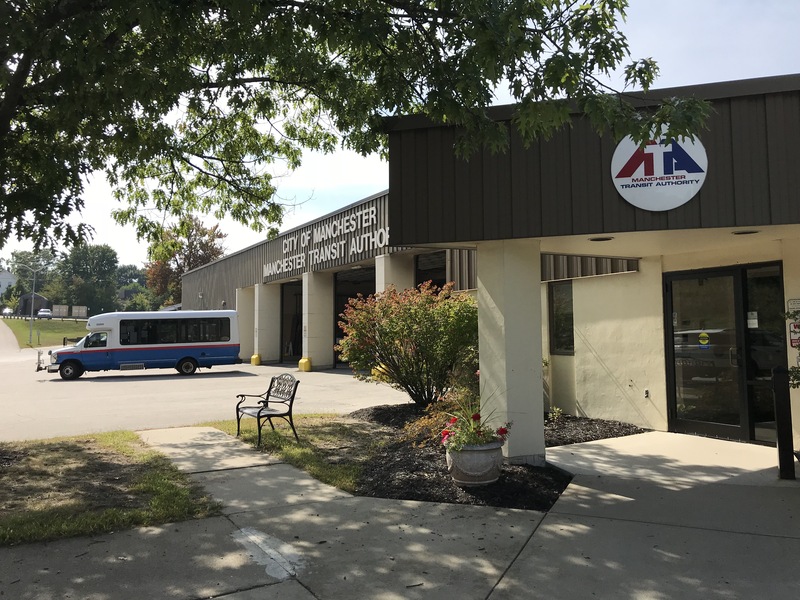 Combined, the CTAA staff has more than 200 years of experience in community and public transportation. 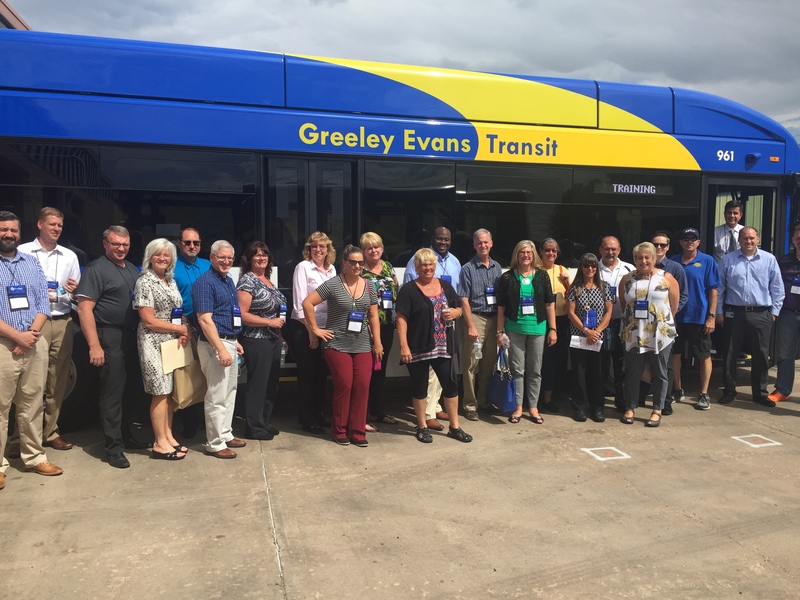 Insight: CTAA staff track new innovations in transportation technology, markets and delivery modes and, along with our Board of Directors and State and Tribal Delegates, will ensure you have ready access to ideas and solutions you can use. 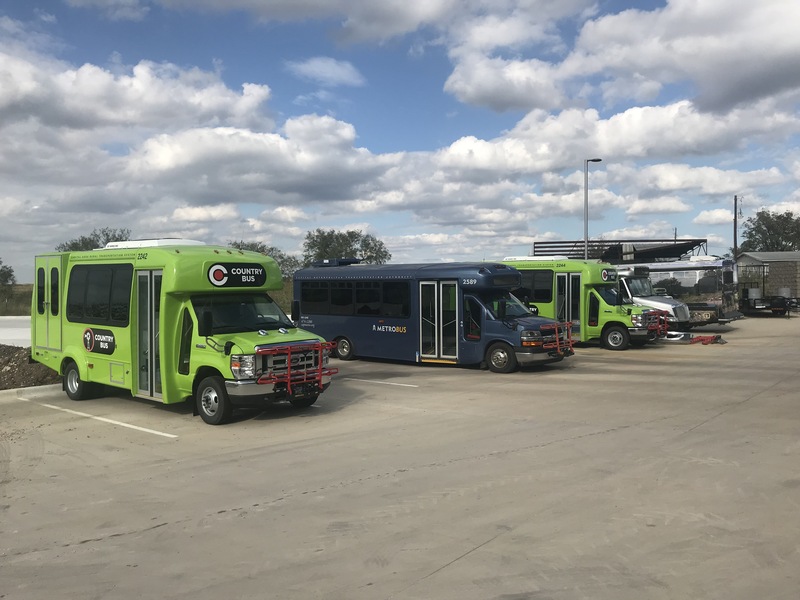 Passion: We love everything about the community and public transportation industry and CTAA is always seeking new ways to support our members. Understanding: We recognize the constraints – financial and otherwise – that our members deal with every day and promise to deliver practical, useful solutions and resources to our members. CTAA’s Membership Director, Rich Sampson, is ready to assist. He can be reached directly at 202.415.9666 or via email at sampson@ctaa.org.